RUPES BigFoot 6� Foam Polishing Pad Mix & Match 12 Pack gives you one dozen pads of your choice at a bulk rate! 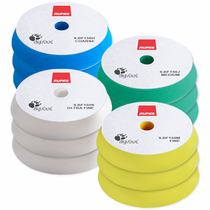 RUPES BigFoot 6� Foam Polishing Pads offers exceptional results in less time while cutting down the amount of polishing compound used thanks to the innovative advanced cell structure. 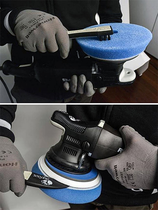 The center hole design allows RUPES BigFoot 6" Foam Polishing Pads to ventilate through the channels in the RUPES BigFoot 5" Backing Plate to prevent heat build-up.Minimal downward pressure for a better polishing experience as well as phenomenal results. 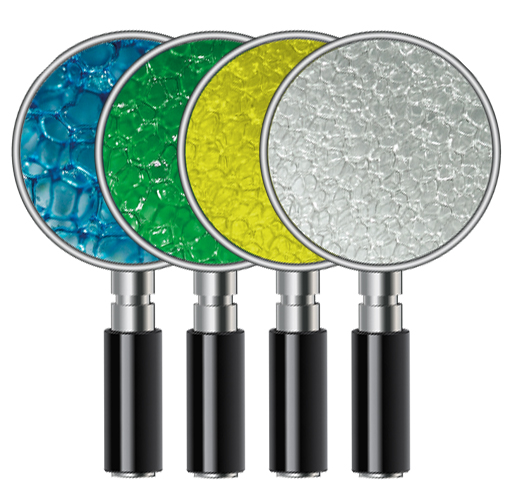 RUPES BigFoot Foam Polishing Pad cone shape design offers greater performance of the large throw produced by the RUPES Bigfoot Orbital Polishers. The cone shape also prevents the backing plate from coming into contact with the surface you are working on. 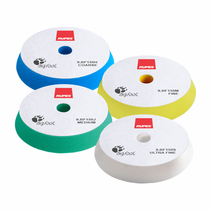 RUPES BigFoot Foam Polishing Pads should be cleaned to dislodge polishing compound during use RUPES Claw Pad Removal & Cleaning Tool.